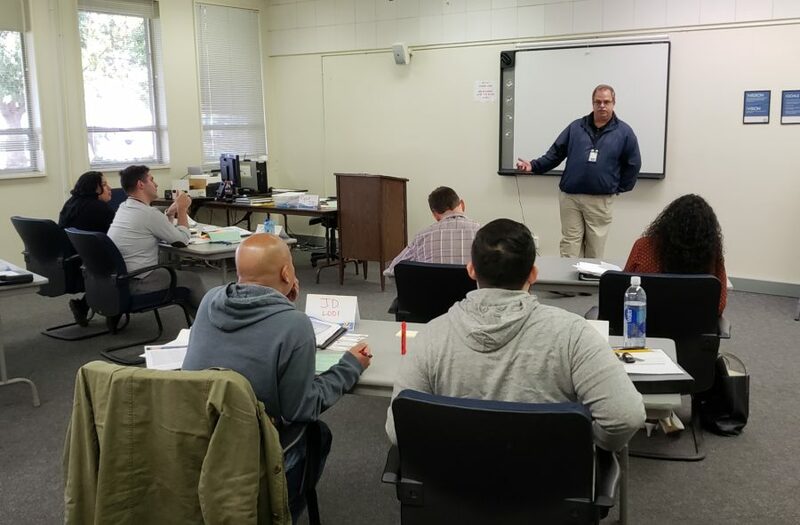 SACRAMENTO- On November 26, 2018, California Organization of Licensing Registration Examiners (COLRE) Vice President Tim McCullough hosted a new employee orientation for six new Department of Motor Vehicles (DMV) licensing registration examiners (LREs) at DMV headquarters in Sacramento. 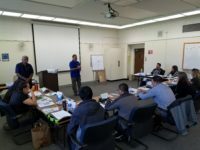 Joining McCullough was California Statewide Law Enforcement Association (CSLEA) Member Services Representative Marco Castro. 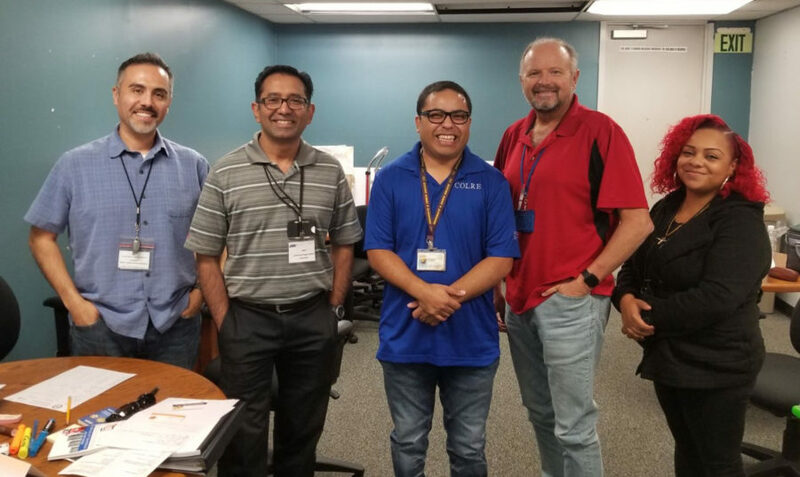 Also, on November 26th, CSLEA Member Services Representative Jim Laughlin and COLRE Region 5 Director David Rodriguez visited with four new LREs in Westminster. CSLEA and COLRE welcome Rodrigo Valladares, James D. Laxa, Kenneth L. Wiseman, Maria Hernandez, Stefano Mannara, Luciano Ledesma, Saju Kulangara, William Parker and Tiffinie Johnson.